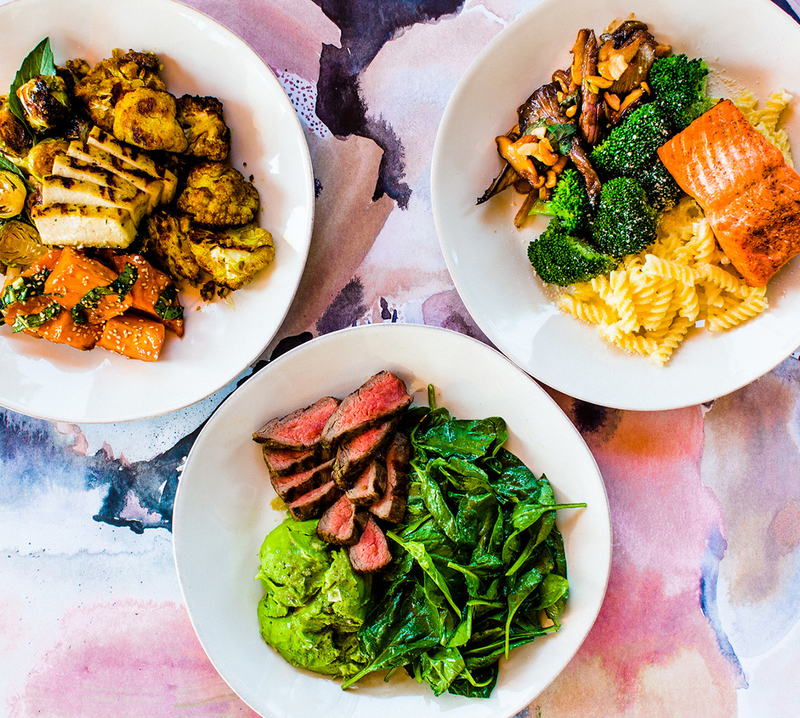 We’re on a simple, soul-satisfying mission to spread positively delicious vibes and healthy food in McLean. Whether you’re craving a taste of our bowls, grains, greens and wraps or looking to refresh with our flavored lemonades, kombucha or organic wine and beer, we’re here to take you to a happy place. We make every last bite on the Flower Child menu from scratch, using farm-fresh ingredients from close to home. That’s our promise to you, whether you’re vegan, paleo, gluten-free or just hungry.